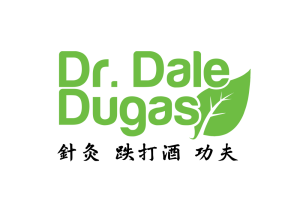 So far DrDaleDugasDOM has created 10 blog entries. Power Standing II Stay tuned for the next installment in Power Standing. 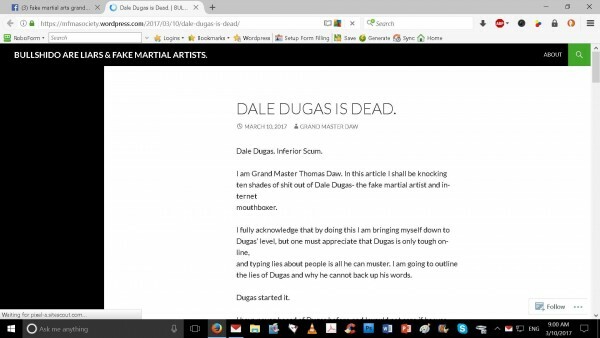 Thomas Daw: Fake Martial Arts Grandmaster and his Death Threats and other Silliness. I am on Thumbtack for Acupuncture, Herbal Medicine and South Mantis Kung Fu. I am now on Thumbtack. If you need Acupuncture, Herbs or Kung fu. Let me know how I can help you. New Article posted up about Traumatic Injuries and how Chinese Medicine deal with them on Dr. Mark Wileys site. Pollen getting to you here in Tampa Bay?